You don’t have to worry about compromising the quality of your game. Lets be honest, as cool as the old Space Invaders laser shot sounds, it probably wouldn’t fly in the 21st century. Make sure the sound effects in your video game bring it to life and don’t leave the gamer wanting more. Purchase the entire CD from any of the sites listed below. 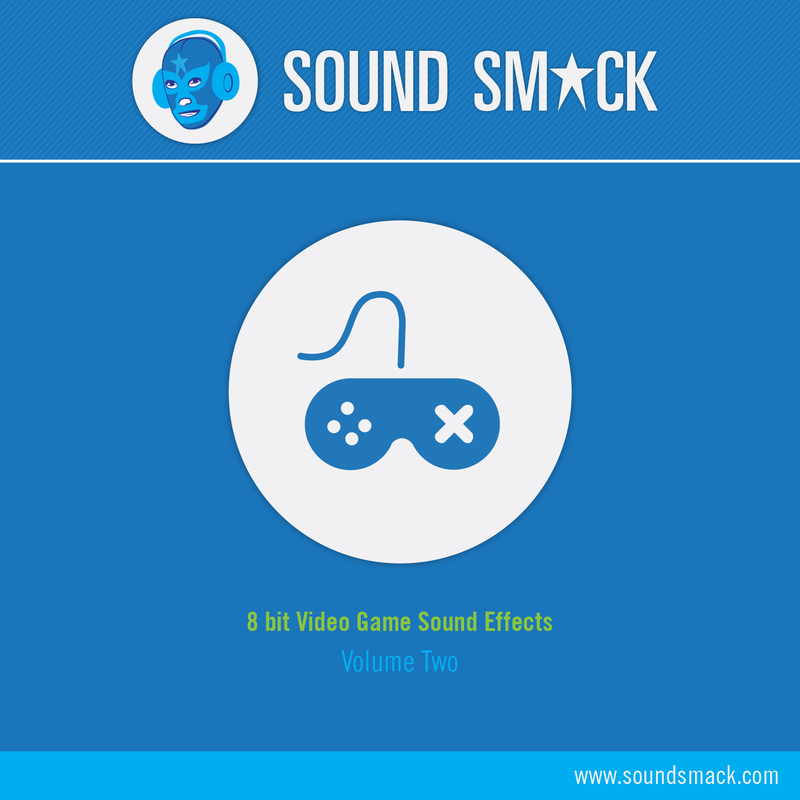 You can also purchase directly from Soundsmack any individual royalty free sound effect. You can stream the entire sound effect album or pick individual songs to listen to before purchasing a sound track.